I am very much glad to share the success story that ShubhRishtey.com is one and only web portal which help me to find my dream girl. 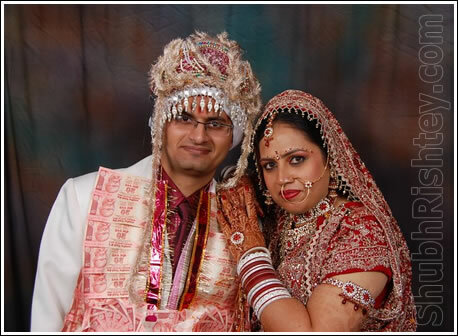 Me and My better half has been brought together with Gods garce by making ShubhRishtey.com the mediator. Thanks a ton for making such a wonderfull site and wishing you all the very best.